Nikon D3100 features a 3-inch monitor. It draws the power from Expeed 2 CPU. It has 14.2 Megapixel sensor. It can record 1080 videos and has 11 focus points . The D3100 comes with AV/USB/WIFI/HDMI/NTSC connectivity options. Nikon D3100 Price Full technical specifications pros cons info, key features, VS, Root, Hard reset, screenshots, user manual drivers, Buying price, product detail - DTechy. Model : D3100 Entry-level DSLR Released on August, 2010. 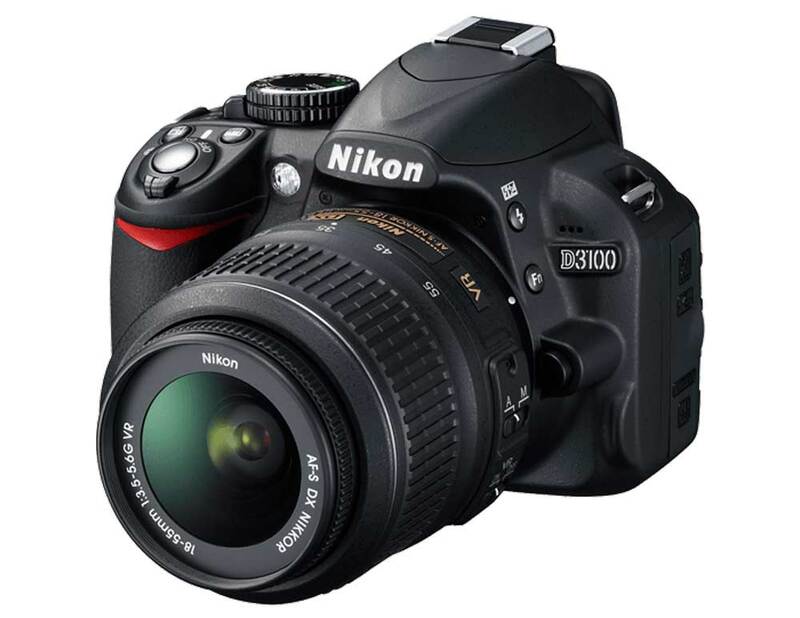 Download Nikon D3100 Drivers and User Guide or Instruction Manual. Buy D3100 Entry-level DSLR, check latest update available for price best online deals from Staples, Argos, Aliexpress, Alibaba, Overstock, Newegg, Amazon UK , flipkart, Shopclues, JB Hi-Fi, Snapdeal, USA, Ebay, Kogan, Walmart, Amazon India, BestBuy, Tesco etc. Solve errors, Tips and Tricks (in the queue).